The Wisconsin Chapter of the National Certified Pipe Welding Bureau (NCPWB) is offering a program in Oshkosh on February 4th from 9:00 am to 3:00 pm. This program will review code updates and discuss how they impact the bid process and installation. 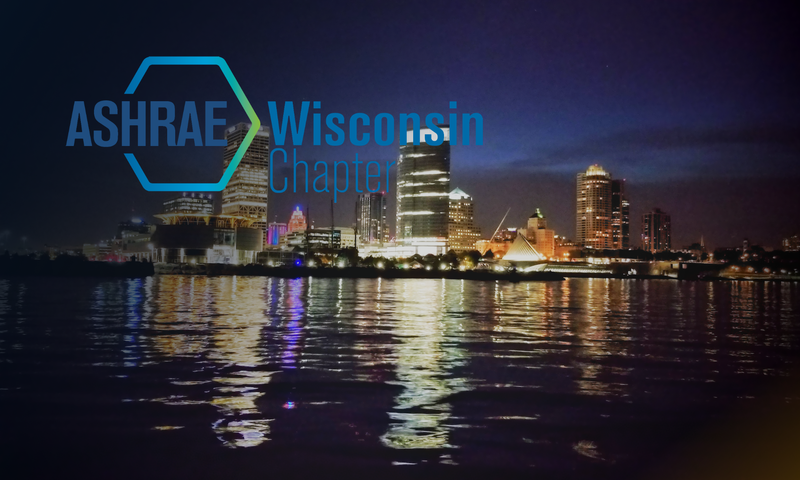 The NCPWB is extending an invitation to ASHRAE members to attend as their guests. Please click the link below for a registration form and additional details.